This weekend will be a mad flurry of pillow stuffing, head-scratching and requests for straw in our village. Households will be frantically building scarecrows. Some will be built with the help of children, others will be undoubtedly left to a hassled and overworked Mum (or Dad) but others will have been meticulously planned and in the process of creation for months if not since last year. 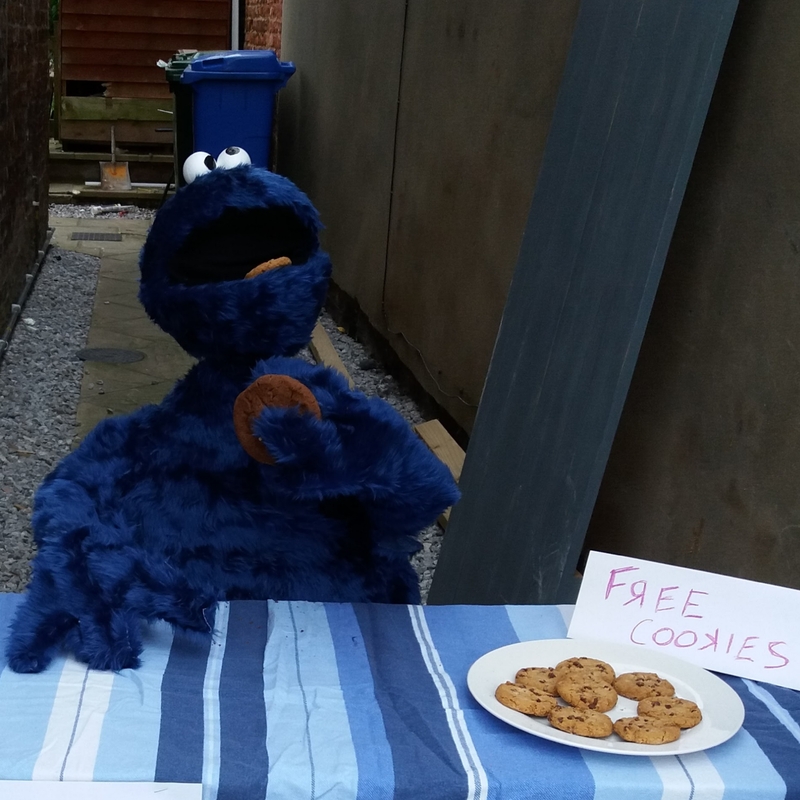 It is nearly time for the Annual Scarecrow Festival. 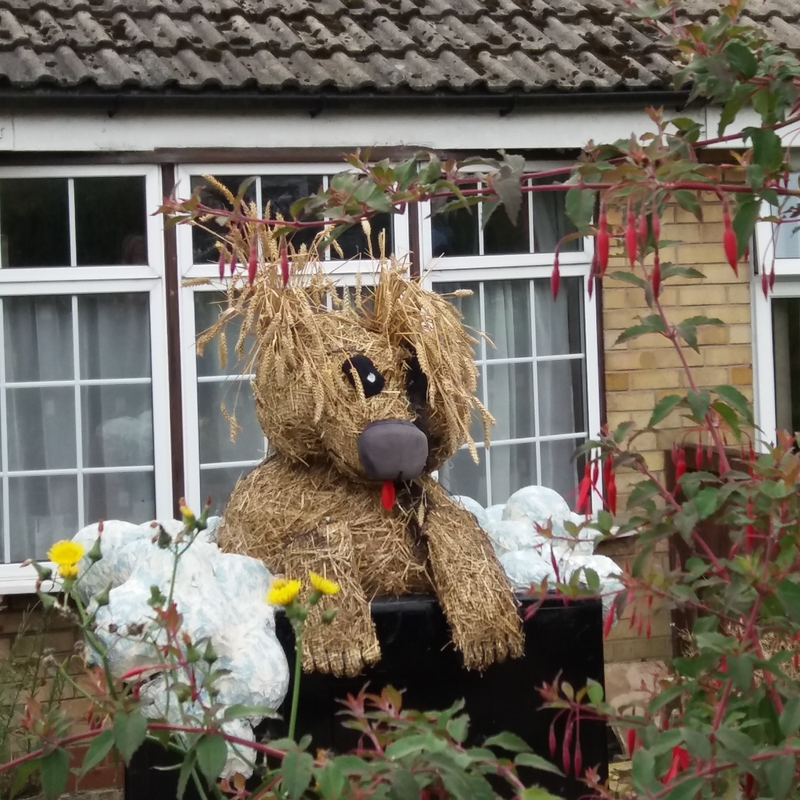 Every year scarecrows are hung, sat or stood outside ready to be admired and judged. Throngs of people traipse around the village with their trusty maps, admiring or laughing at the households efforts. Some are cobbled together with the traditional ‘I need something to scare the birds or people’ charm, others are made with love of a family and some are spectacular. There are stalls, face painting, and crafts and ended with music and drink. It is an event where, even on soggy days, the village buzzes with excitement and chatter; it makes the groups of houses become a community. We need more of that in this world – projects to connect neighbours, find friends and get people to work together. Loneliness is a horrid place. Humans need others, even if we think we don’t. Our creation will not be spectacular: it has not been well thought out and by the end of it, with the amount of swearing it will provoke, I doubt it will contain much love but hopefully, it will look like Peter Pan. It will be in aid of The Dystonia Society UK a charity close to my heart.